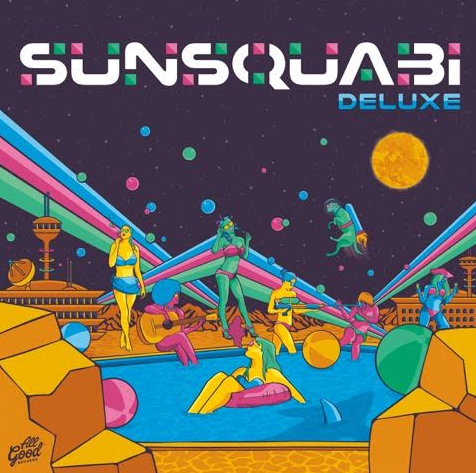 Just two days ahead of the release of their sophomore EP Deluxe, SunSquabi have teased us with the record’s title track. “Deluxe” is an supercharged funk anthem that, like the group’s previously released tracks from the EP, effortlessly marries the authenticity of live instruments with sharp electronic elements. Starting out with funky, filtered strings, “Deluxe” combines piano, electric guitar, and synths for a six-minute instrumental trip. It really is a sonic journey – with expert finesse, the Colorado-based group have sectioned off the track with multiple climactic hooks and tempo changes. 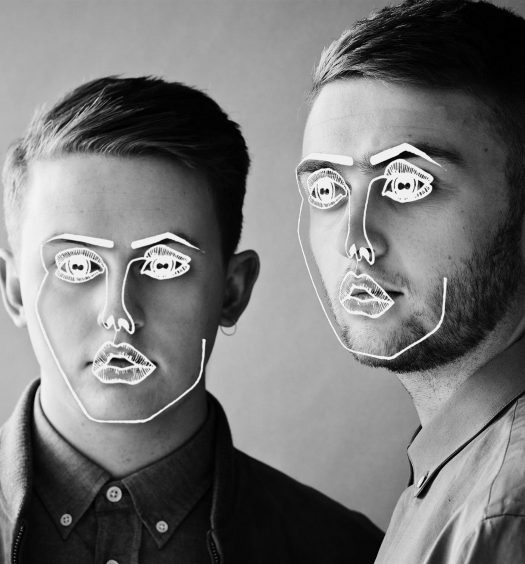 Fans have noted the song’s similar styling to that of Ratatat, who are also known for similarly complex electronic compositions. Like their label-head GRiZ, SunSquabi have gained traction in the electro-funk scene as one of the sub-genre’s groundbreaking acts. The group are getting ready to hit the road this spring for a North American tour; dates can be found here. SunSquabi have previously released three cuts from Deluxe: “Pygmy Up (feat. Russ Liquid),” “Cinnamon (feat. Late Night Radio),” and “Dexter (feat. Nick Gerlach).” Deluxe comes out Friday, April 7, on GRiZ’s All Good Records. Listen to “Deluxe” below.